The Kingclip Casting Agency and Artist Management, situated in Rosebank, Johannesburg, was founded on a dream. Since opening our doors in February 2003, we have placed over 10 000 artists and have become regarded one of the most reputable and successful Talent Agencies in South Africa. Our professional bookers and talent managers continually secure the most coveted roles for our performers and we are proud of being home to many of today’s most successful and recognized actors and actresses. 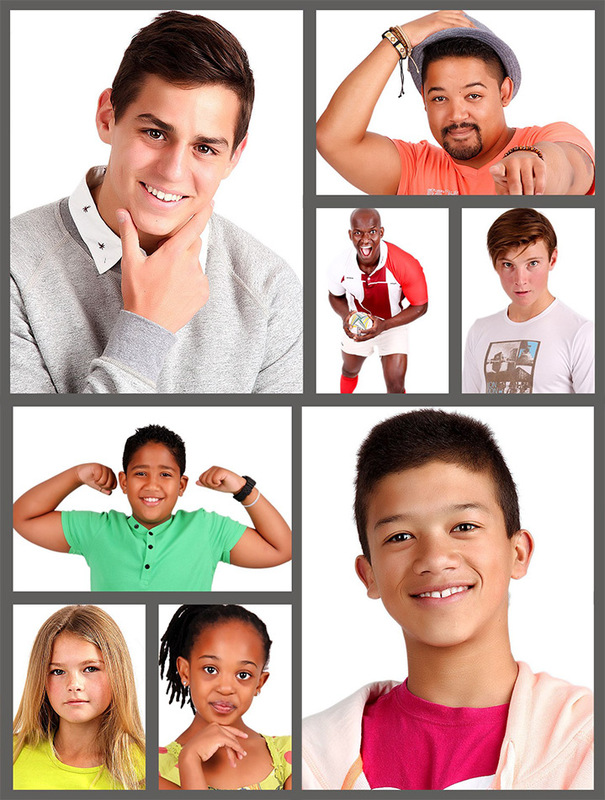 We work in close association with Gauteng’s best model and casting agencies. Our vibrant showcase of talent is the first stop for casting directors, production companies, advertising agencies and event companies. We provide our talent for reputable TV commercials, infomercials, in-house training videos, photographic work, local and international productions, films/movies, soapies/dramas, billboards, magazine shoots and sports shoots. We represent babies, toddlers, children, teenagers, characters, models, extras, athletes, dancers, plus-size models, hand models, twins, presenters, voice-over artists and some of SA’s most recognisable actors and actresses. We accept all ages, shapes, sizes and levels of experience, and new faces are in high demand.